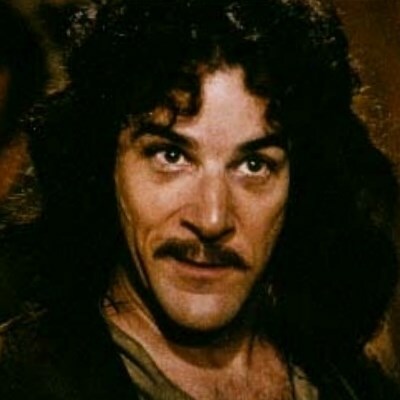 my name is inigo montoya. you let the phone continue ringing. You keep using that word "evidence"
You keep using that word "Parameterized"
I am here to answer all your work rule questions. Prepare to learn. You keep using that word "scientist"
I don't think it means what you think it means!